DOVER, Del. 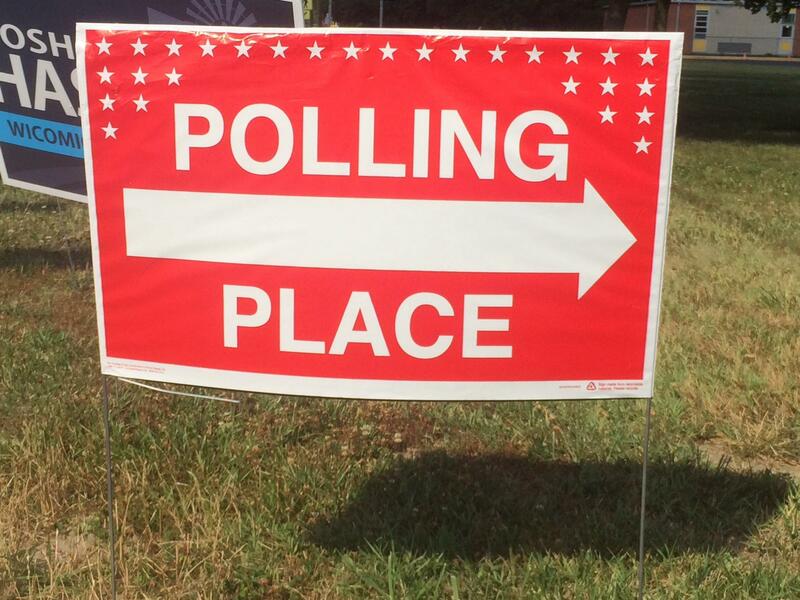 (AP) - The state Senate has given final approval to a bill establishing in-person early voting in Delaware, starting in January 2022. The bill allows registered voters to cast ballots at least 10 days before an election at locations - at least one in each of Delaware's three counties, and in the city of Wilmington - to be determined by the state elections commissioner.